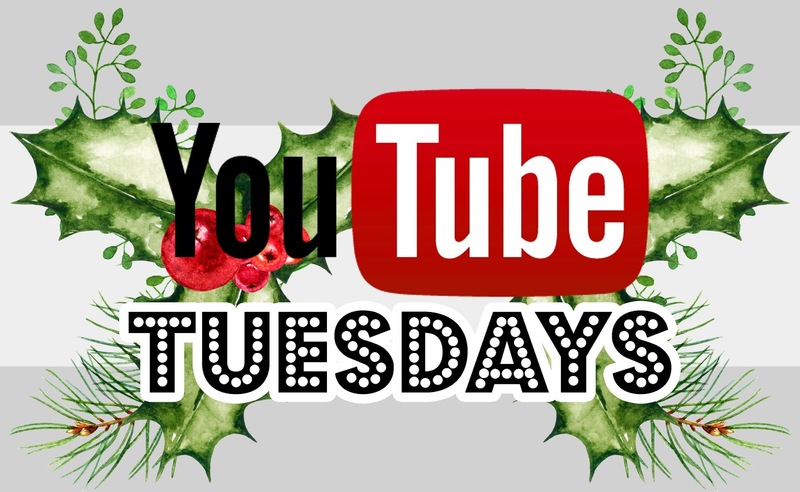 Hey guys welcome back to another edition of YouTube Tuesdays! I had to take a twi-week break because I just had some craziness going on and it was somewhat of a total blog break but I’m back again and can’t wait to see your channels and vids so link away!!!! Also make sure to check out the featured channel this week below….. This family is also from Georgia and live super close to us and we just met via the wonder of social media! Their kids are the same age as ours too so hopefully we can meet up IRL soon! Check their channel out and be sure to subscribe …..they have lots of fun challenge videos with their kids too! 6. Please only link up your YOUTUBE content or channel…not blog posts! Remember the rules are NOT required but more so guidelines. We are all here to help eachother grow so try not to leave your links and leave….take the time to support others in the linkup as well. Also if you are interested in being a featured channel for next week let me know in the comments! Happy linking!